Danielle founded DGVE law® out of her home in Hingham in September of 2008 with a vision for a new kind of law firm based on a philosophy of compassionately providing high quality, holistic legal services in a friendly and relaxed manner, in a comfortable setting and in an environmentally conscientious way. Danielle enjoys the privilege of working with people of all ages, in all stages of life, from all types of families, through enthusiastic referrals from clients to their friends and family members. As a wife and the mother of four daughters (currently spanning in age from preschool to middle school) Danielle is deeply empathetic regarding the time constraints and pressing legal needs of families like her own, doing her best to make the process of obtaining legal assistance as painless as possible. She strives to create an empowering and fulfilling experience for all her clients. 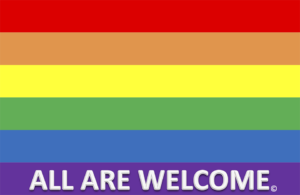 Danielle enjoys the counseling that is so much a part of her law practice and wants her clients to feel comfortable contacting her with whatever questions or concerns they have, without fear of incurring additional charges. She is grateful for the lasting relationships she has developed with the client members of our extended DGVE law® family who know they can turn to her for assistance whenever the need arises. Originally from Swampscott on the North Shore, Danielle earned her Bachelor of Arts (B.A.) with honors from The George Washington University in Washington, DC. After earning her Juris Doctorate (J.D.) from Boston University School of Law in May of 2001, Danielle earned her license to and was sworn into the practice of law. She then spent 7 years working as a lawyer for national, nonprofit organizations. In 2007, Danielle decided to shift practice areas and pursue her dream of starting her own law firm. 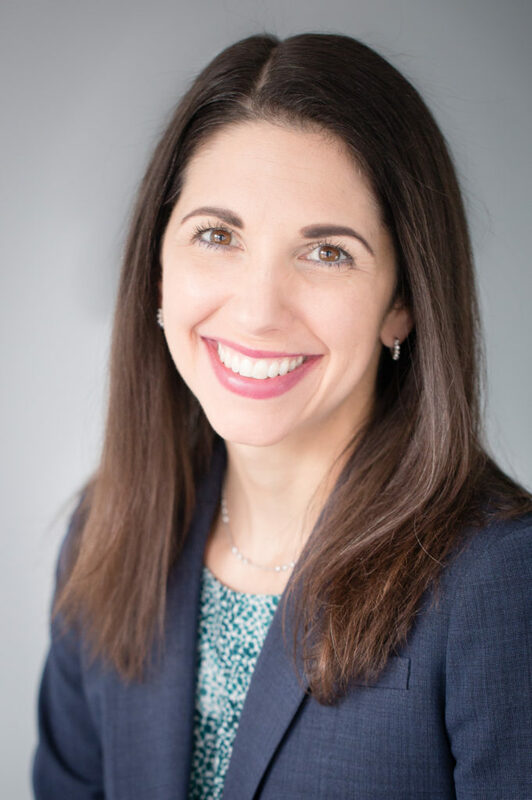 Danielle is immediate past President and has served for many years now on the Board of Directors for the Massachusetts Forum of Estate Planning Attorneys, helping to design and contribute to its continuing legal education programs for estate planning lawyers throughout Massachusetts and New England and grateful for an extended network of collaborative practitioners with whom she can share ideas and best practices to better serve all our clients. 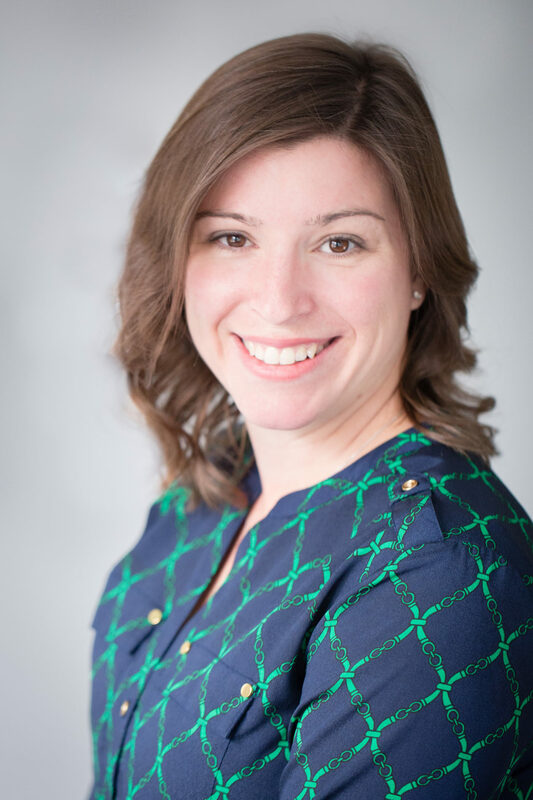 Danielle is also proud to serve on the Board of Directors of the Hingham Cemetery, helping to preserve the unique history of that beautiful, living space we are fortunate to have just a block from our offices on South Street in Hingham. Jennifer is our resident number-cruncher, aggregating and tracking our clients’ asset information to make sure we are all operating from the same set of assumptions. Jennifer works with all of our clients to help ensure that their estate plans work as intended when needed, that that surviving loved ones do not have to handle probate and trust and estate administration all on their own, and that small businesses own their assets in the smartest way possible. Jennifer earned her Bachelor of Science in business administration then began her career in financial advisory services. 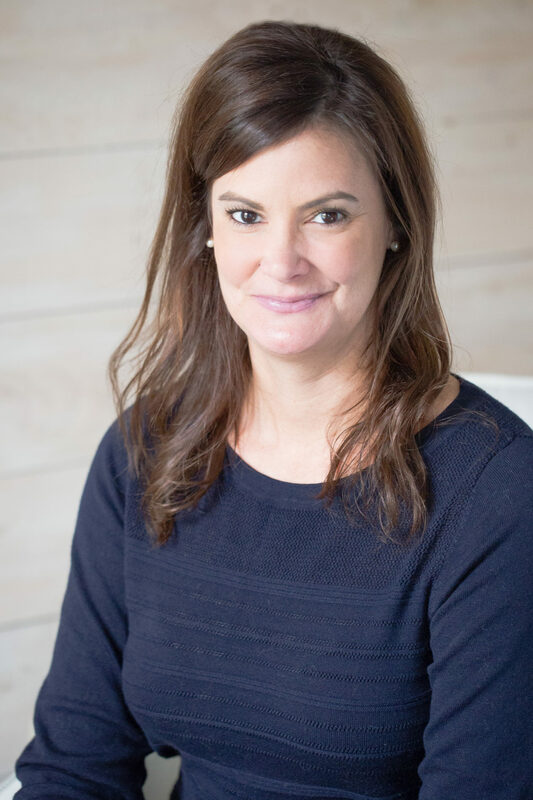 Jennifer has extensive experience supporting multiple portfolio managers in all aspects of client relationship management and trust account administration, including for high net worth clients. Originally from the North Shore, Jennifer and her husband settled in Norwell where they are raising their son and daughter. Alisa maintains client files from intake through delivery, tracking client casework and helping to keep everyone moving together in unison to deliver the clients’ personalized legal services accurately and efficiently. Alisa assists Danielle in the initial drafting and preparation of legal documents, court filings, and client correspondence. Alisa communicates with our clients and the courts, reaching out to request follow up information and late decisions, confirm important details, help create uniquely personal estate plans and business agreements, carefully guide clients through the probate maze, and help clients understand exactly how to use their business agreements or the estate plan of a loved one who has become incapacitated or died. She is also responsible for the assembly and delivery of clients’ final presentation materials. Alisa also serves as a Notary Public. 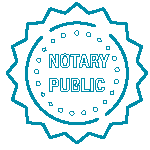 To request notary services, please contact on the main office at: (781) 740-0848. Alisa earned her Bachelor of Arts (B.A.) from Villanova University in Pennsylvania. She then worked for large law firms in Baltimore and Boston for many years, developing valuable skills she practices with DGVE law®. Originally from Southern California, Alisa is now firmly rooted in Hingham with her husband and their two young daughters. Alex is the first point of contact with us, answering questions, providing general information, managing appointment scheduling, and facilitating frequent, open communication between clients and our law firm. Alex helps manage the firm's daily affairs to enable us to operate smoothly and efficiently to deliver our clients top quality legal services. Alex earned her B.A. in Psychology from Saint Michael’s College, and her M.A. in Education and her Teaching Certification from Northeastern University. Her background is in social services and education, as a high school guidance counselor. Alex joined the DGVE law® team in October 2018. Born and raised in Hingham, Alex still lives here with her husband and two children.